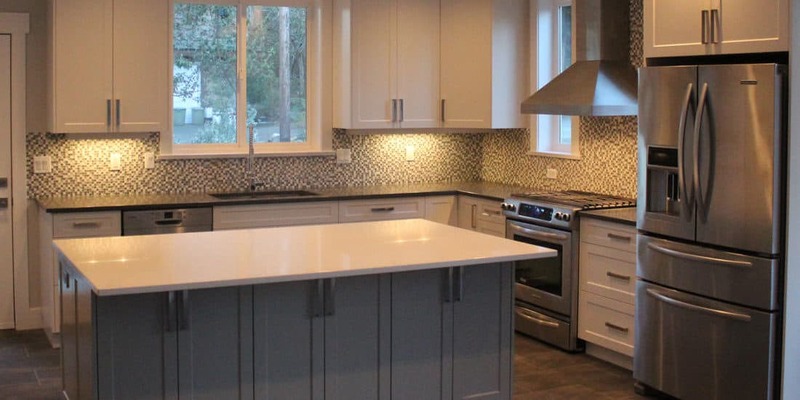 Seaside Cabinetry & Design | Dealer Sites | Merit Kitchens Ltd.
We create the ideal custom kitchen and bathroom cabinets for your Victoria, BC home. 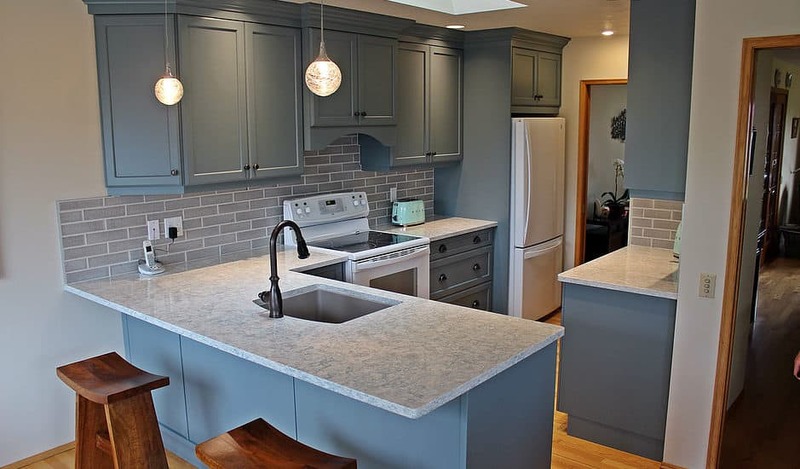 A redesign or renovation of your kitchen or bathroom is sure to improve both its look, functionality, and value. 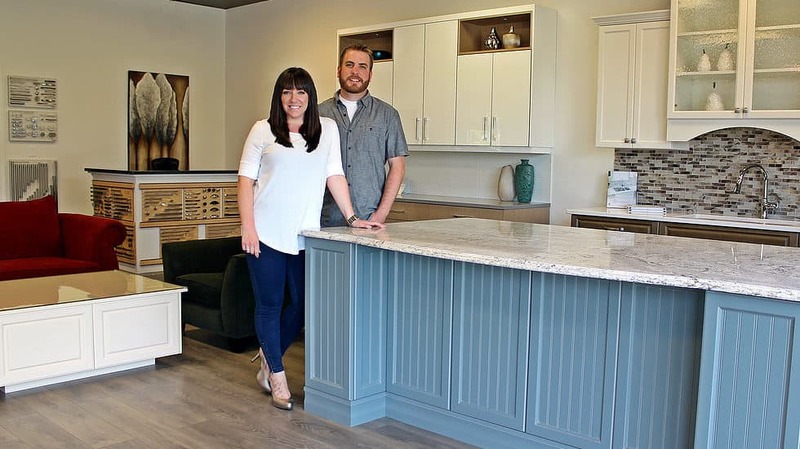 Our services include designing your dream kitchen and bathroom, installing your custom made products, and finishing the details of your dream living spaces. This makes us your full service kitchen and bathroom renovation project company. You can depend on our expertise and rely on our service commitment. We want your dream kitchen or bathroom to become a reality. We create the necessary professional designs and work-site drawings to get the project started right. 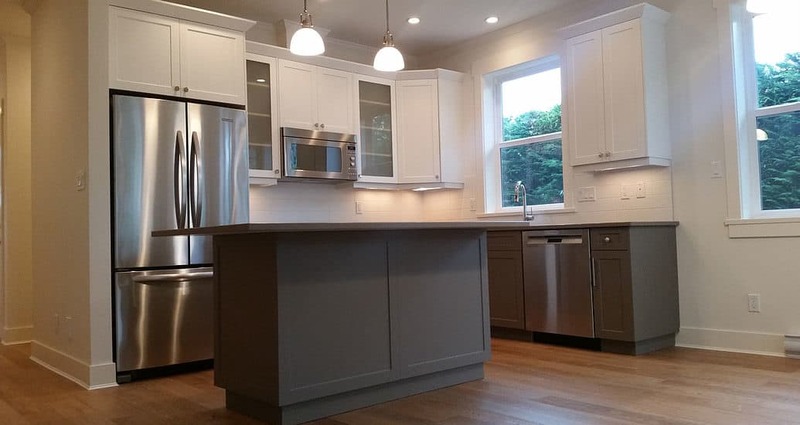 And with Merit Kitchens cabinets, you’ll experience their quality craftsmanship each and every day. Our services cover everything you need to remain satisfied with the work being completed in your home. We meet with on site tradespeople and participate in consultations to ensure your project goes smoothly from start to finish. We can create 3D renderings of the kitchen or bathroom design, so you can view a realistic depiction of the plans from the beginning. © 1996-2019 Merit Kitchens Ltd. All Rights Reserved. 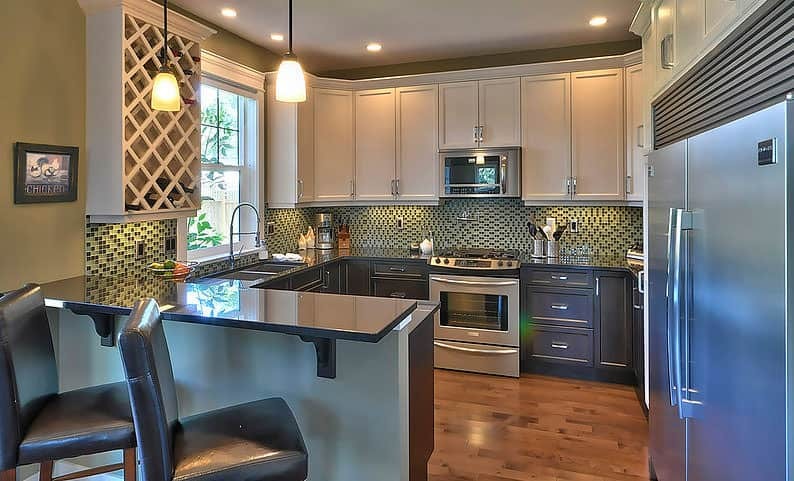 Seaside Cabinetry & Design is an authorized dealer for Merit Kitchens Cabinetry Ltd.